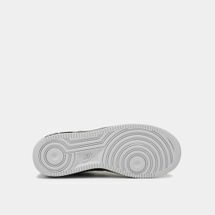 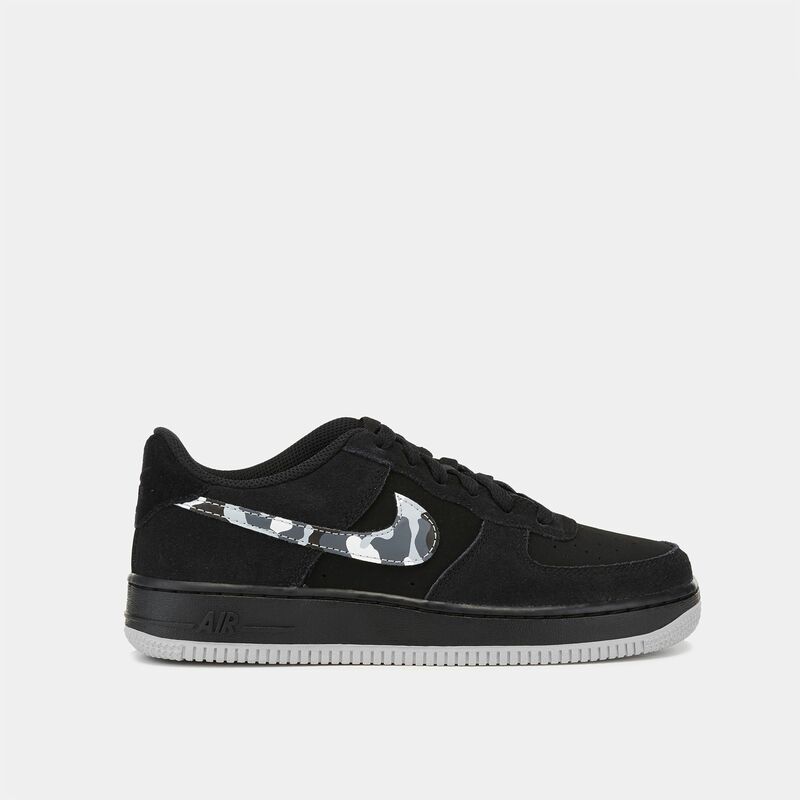 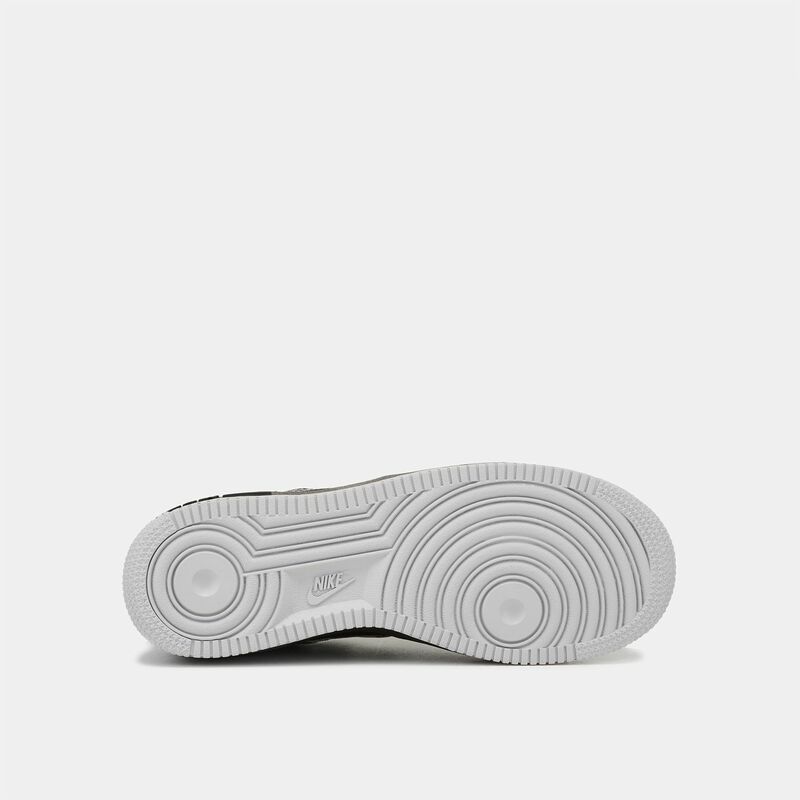 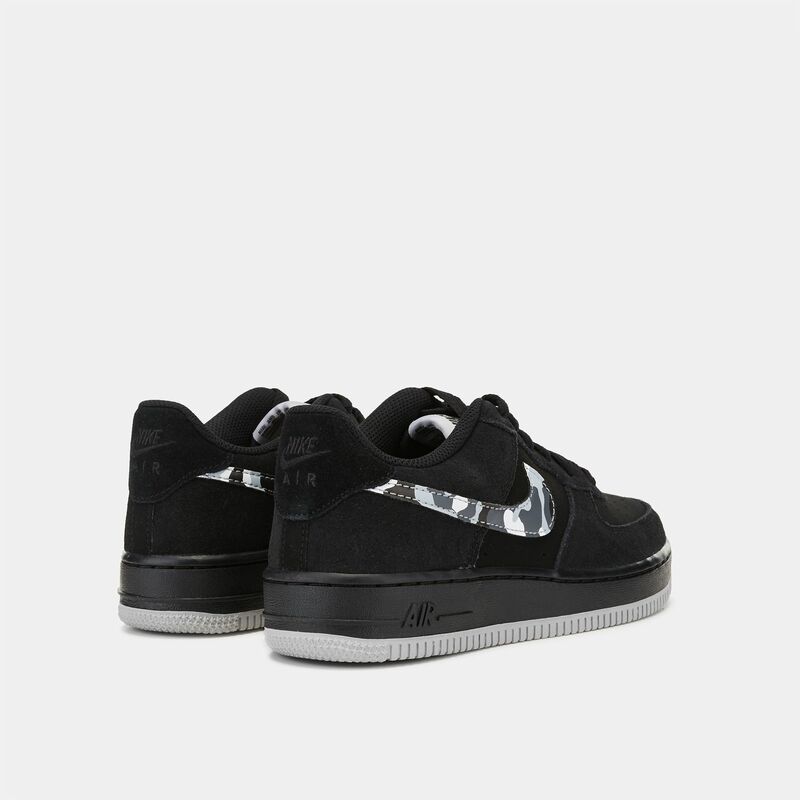 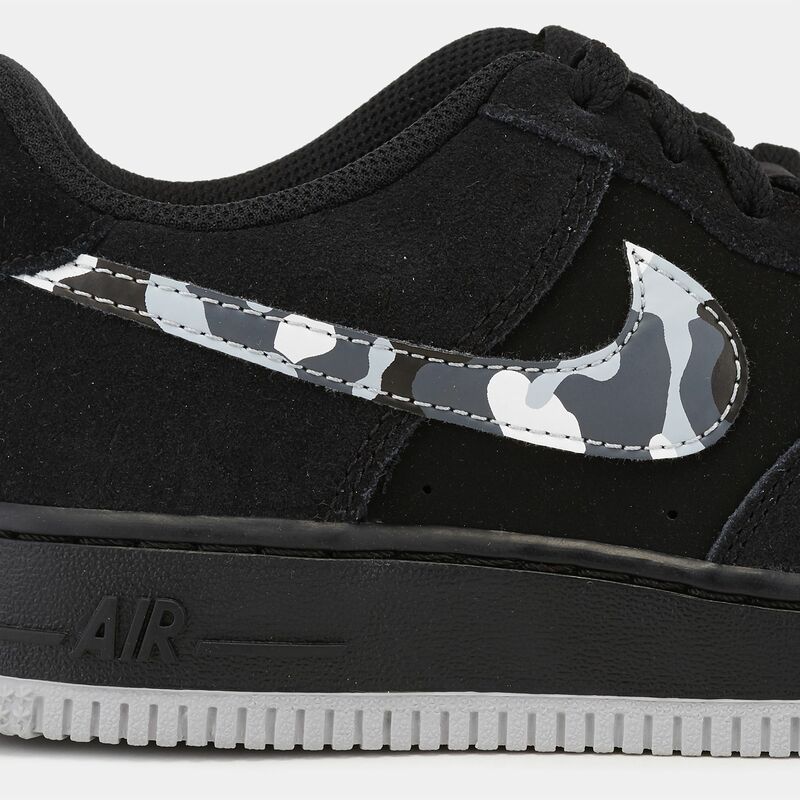 Profiled with the Air Force 1 silhouette, the Nike Kids' Air Force 1 Shoe oozes great style. With its classical styling it features a plush, leather upper with the iconic Swoosh logo with graphic print incorporated on the side. 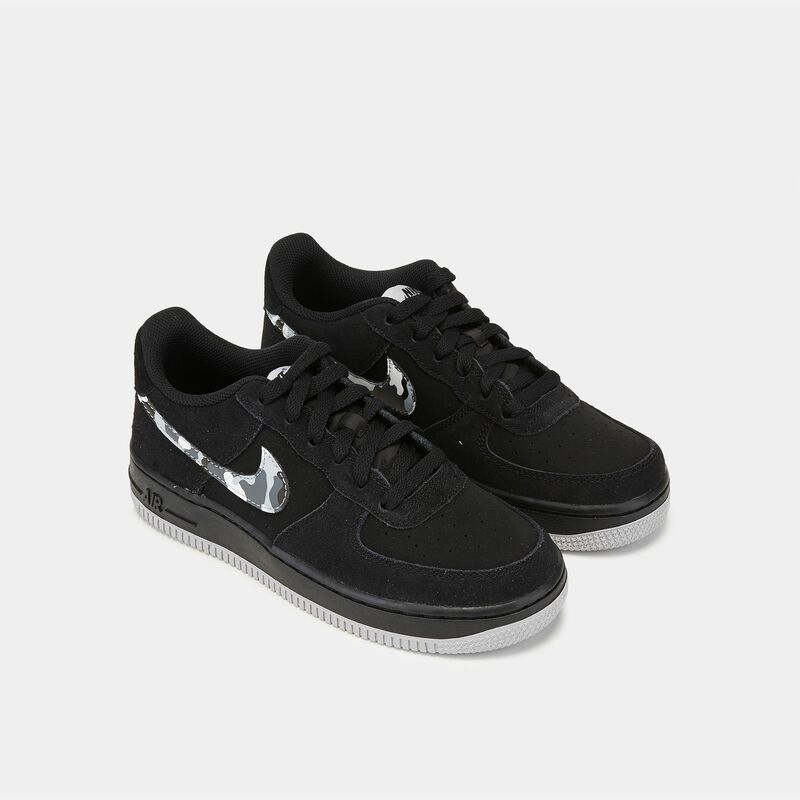 It is the perfect casual urban shoe that looks fabulous and gives comfortable wearability.